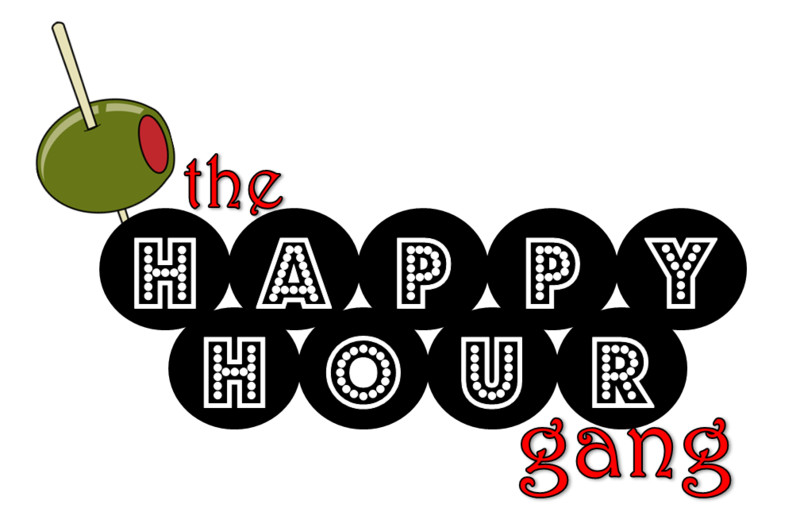 The premise of The Happy Hour Gang was first created for a group of friends to get together weekly. But it has grown to over 40 people and moved to a monthly event that visits different bars or lounges. This blog has been created to highlight bars that we have visited and will visit during our time together.